While thrift shopping, I came across an old ornament from the late 1970s that I didn't want to leave behind. 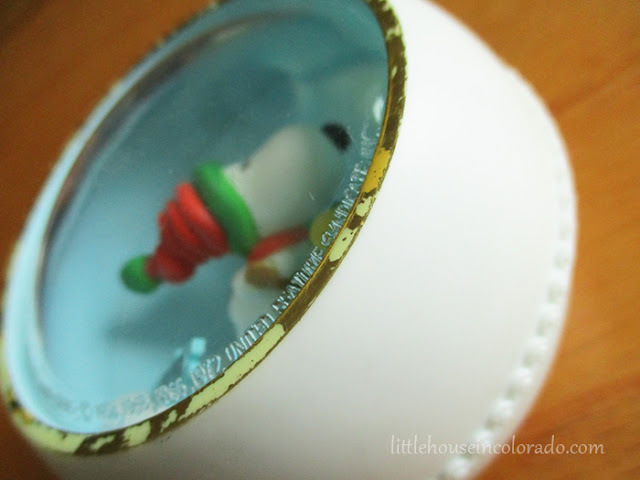 It was the first in the Hallmark Snoopy series of Panorama ornaments. The problem was, it was so yellowed! I wasn't sure whether the yellowing was from age or from storage conditions, but I knew I wanted to at least TRY to revive it. 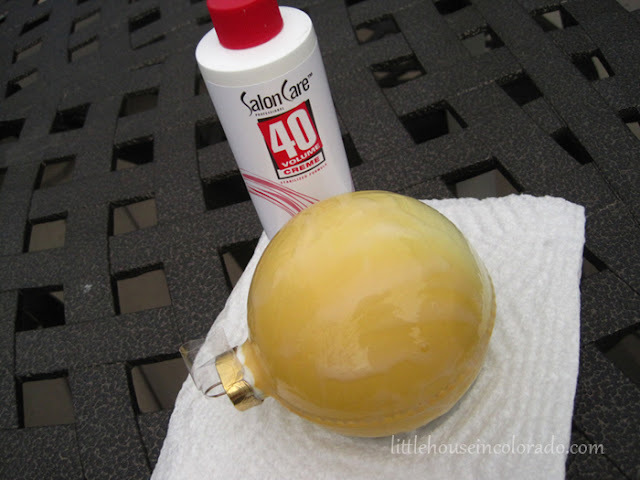 The video shows how to use a Sally Beauty Supply Peroxide creme and UV light to remove the yellowing from plastics. It seemed this was at least worth a shot so I stopped by a local Sally Beauty Supply and picked up a small 4oz. bottle of the 40 Volume Creme Developer. It was very inexpensive (less than $2) and if it worked, I could always go back for the larger bottle for future products. I didn't have a UV light as suggested in the video so I was going to have to chase the sun around with my little ornament. Wouldn't you know it, the clouds decided to stick around for the next few days after I started this project. The first day, I noticed the peroxide dried out on the surface. 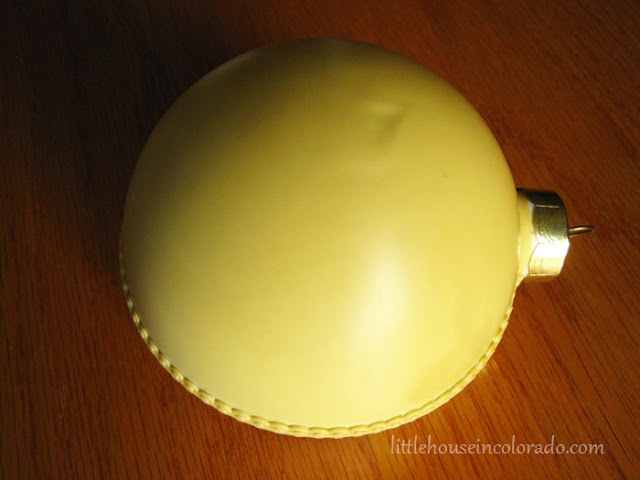 I wasn't sure it this made a difference, but I reapplied the creme and then stuck the ornament into a plastic zip top bag. That kept the peroxide fresh and meant I didn't have to worry about getting it on everything (I later learned that keeping it in the plastic bag wasn't such a good thing - it exposed the metal cap and gold foil trim to constant moisture ). 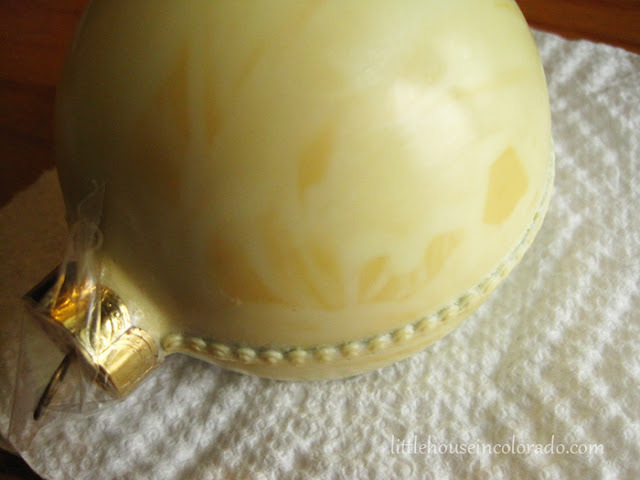 I think this picture best shows just how yellowed the ornament was. I covered the cap in tape and had just slathered a layer of the peroxide creme all over the plastic. Whenever the sun popped out, we would put the ornament outside to catch some rays. 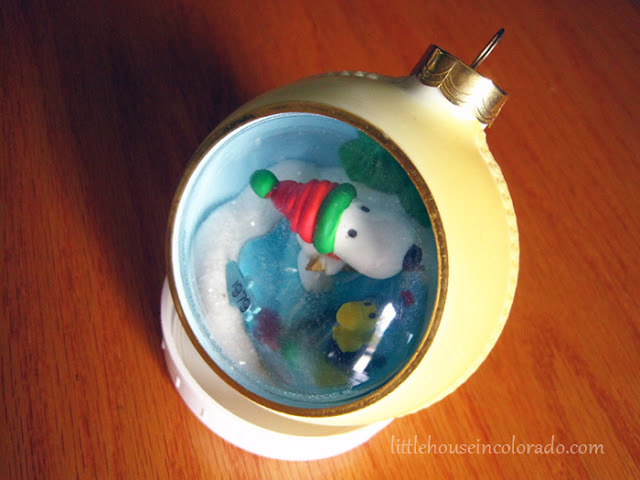 Other times, especially on very windy days, we would set the ornament inside on a windowsill. You can see where the peroxide creme was really effective here. It is where the creme was the thickest. This was after the first day. Even with limited sunlight, the peroxide worked its magic! After a week of doing this (and forgetting about it a couple times until late in the day), it appeared all the yellowing was gone! You can see the damage that the peroxide did to the gold trim. If I were to do this again, I would be more patient and not use the zip top plastic bag. 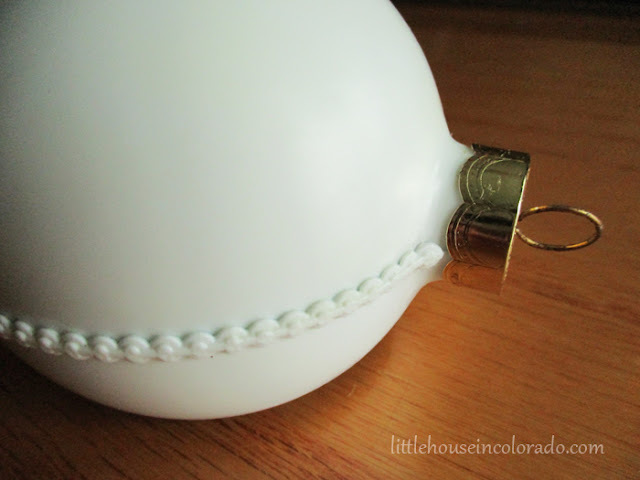 I tried this with a couple of other yellowed items and they have been revived as well! There are still plenty more projects available in that tiny bottle of peroxide, making it very cost effective, too. So if you happen to have some yellowed plastics around your house, perhaps give this stuff a try. Only a couple bucks at your local Sally Beauty Supply (though you can also buy it online at Sally Beauty Supply or Amazon).